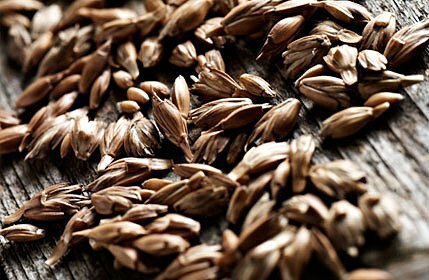 Spelt is an ancient grain which was was cultivated by earlier civilizations such as Mesopatamia in the Middle East around 9000 years ago. 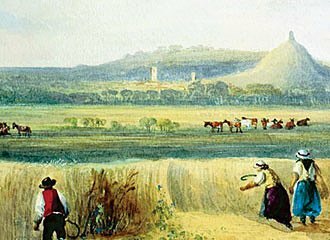 In Britain it is first known to have existed as a main crop in 2000 BCE. A cross between Emmer wheat and Goats grass, it has a distinctive, naturally nutty flavour and unusual and pleasing texture. Unlike common wheat, spelt has not been hybridised or chemically altered, and it remains as simple and hardy as it was when it was first introduced. 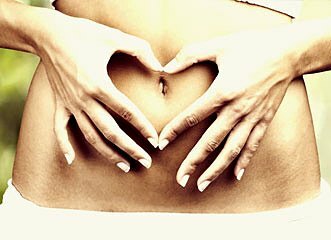 Wheat intolerance appears to be becoming more common as people consume increasing amounts of highly processed white wheat products, and report symptoms such as bloating, weight gain, headaches, joint pains and depression as a result. 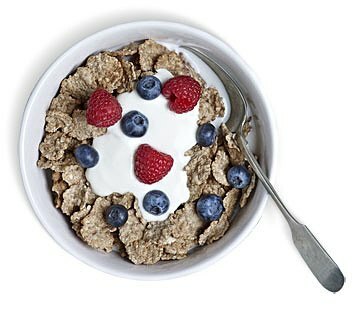 The grain is a good source of nutrients; it's high in B vitamins which help break down and release energy from food, keep nerves and muscle tissue healthy as well as the skin, digestive system and eyes. It contains vitamin E which helps to protect the cells from the damaging effects of free radicals. 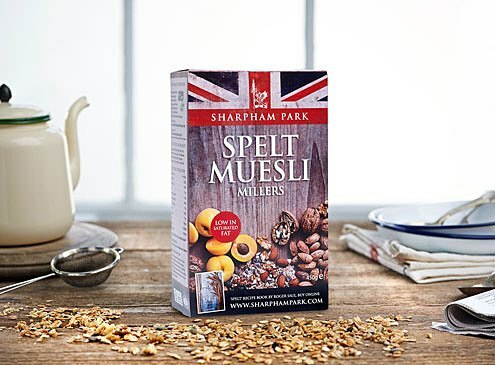 Find out here about how Bowel Cancer UK and Sharpham Park are working together to spread the message of the importance of a high fibre diet in the fight against bowel cancer. The structure of the long chain of energy-packed molecules in the spelt grain are important. Why? 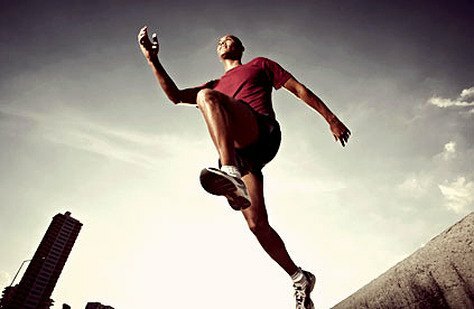 Because the energy they contain is released slowly into the blood stream to provide slow release energy. Spelt also has a low glycaemic index of 54 and is rich in fibre. We spent more than a year finding out from our customers what they would like for breakfast. 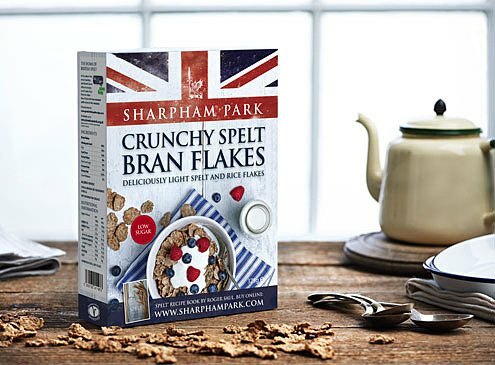 We came up with our Crunchy Spelt Bran Flakes with more than 50% spelt whole grains and bran. They only contain 5% sugar and no added salt which makes them healthy and tasty. Our stone ground white flour is farmed and milled at Sharpham Park. We stone grind the flour to protect the oils and flavour of the grain which can be lost in the roller milling process. 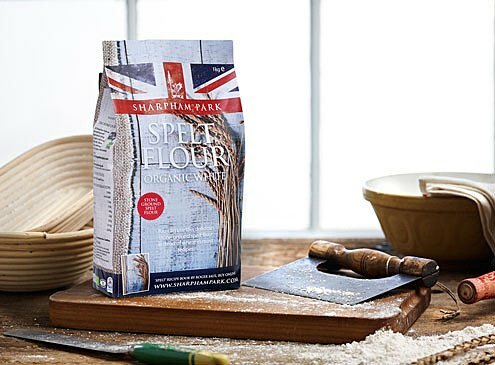 Spelt flour can be used in all recipes instead of wheat flour to make delicious bread, biscuits, cakes and tarts. 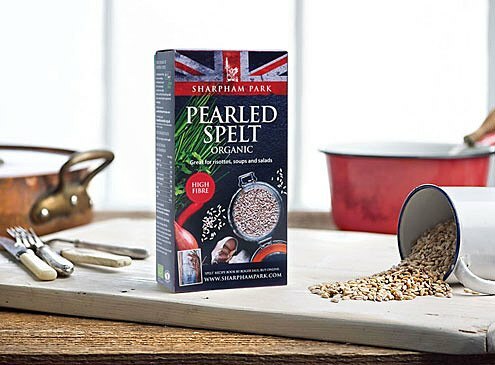 Spelt is a bundle of good things in one simple package. While spelt (Triticum Spelta) can be substituted for everything we use modern wheat for, it has a higher protein content. 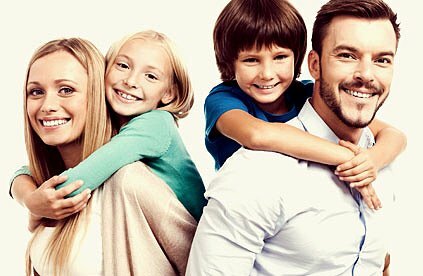 Protein is essential for body maintenance and muscle growth and this makes it a perfect source of protein for vegetarians, vegans and growing children. It provides a well balanced source of protein because it contains all eight essential amino acids. 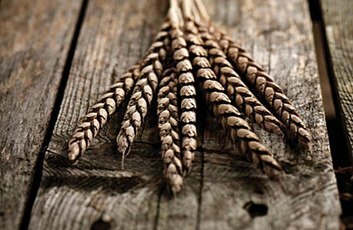 Spelt is one of the five ancient grains. They are described as `ancient' because they've remained unchanged for millennia whereas corn, rice and wheat have been bred to grow and taste very different to their ancestors.